Historical experience shows that the content of international coordination of macroeconomic policies is not static, and coordination mechanisms need to keep pace with the times. With the changes in the world economic structure and currency pattern, the original coordination mechanism is difficult to achieve practical results, reform and improvement must be carried out, and a new coordination mechanism is gradually formed under the impetus of all parties. In the past two hundred years, the international monetary pattern has undergone a series of major changes, such as the sterling transition from prosperity to prosperity, the establishment of the dominant position of the US dollar, and the birth of the euro. The international coordination mechanism has also been coordinated from the political interests led by military forces to the leadership of international organizations. Multi-party coordination, and then to the emerging regional coordination. It is not difficult to find that every major international currency change has led to the development and evolution of international policy coordination. Emerging international currencies all have their own international policy coordination mechanisms and platforms. Any emerging international currency that is in the ascendant period must accept the "test" of the traditional international policy coordination mechanism. If it fails, it can only be forced to withdraw from international currency competition. Survivors must also actively create a new international coordination mechanism to win the first-mover advantage. To build an institutional foundation for the internationalization of the currency. In fact, the success or failure of the innovation coordination mechanism determines the status of emerging international currencies in the new pattern. Obviously, the process of internationalization of the renminbi must also obey this historical law. 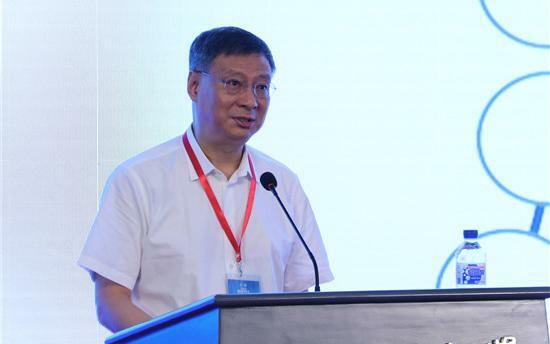 Liu Wei, president of the People's University of China, pointed out in his speech that China's GDP accounted for the world's share, rising rapidly from 1.8% 40 years ago to around 15% today. 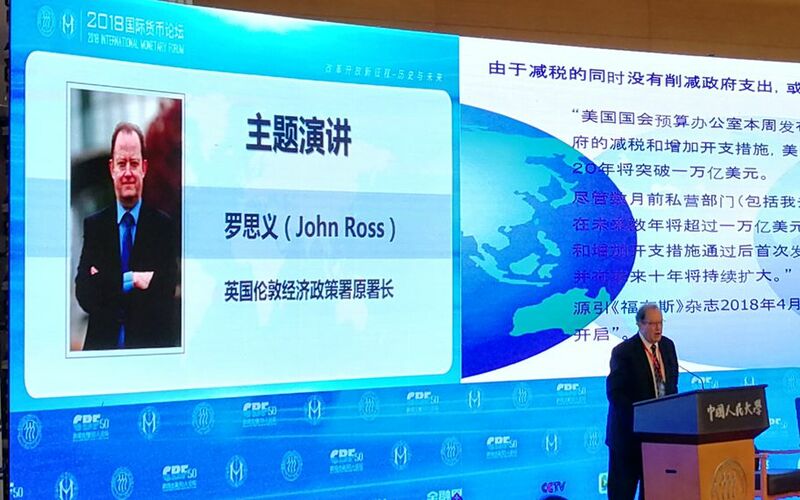 The influence of the Chinese economy on the world and the impact of the world on it are no longer the same. 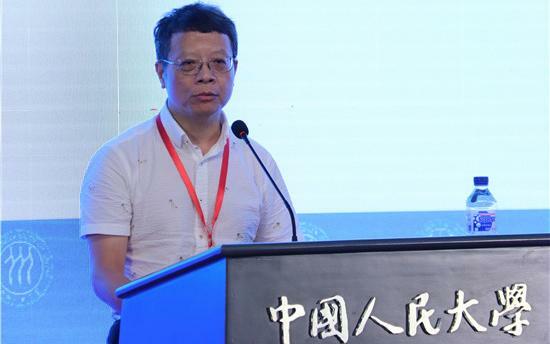 Xiang Songyu: The status of the US dollar is further strengthened. In 2008, many scholars predicted that the financial crisis will lead to a decline in the dollar. But the crisis has been over for ten years, and it is pointed out to Song Wei that this has not happened. The report shows that in 2017, the status of the US dollar has been further strengthened. To Song Song, what is a strong currency? A strong currency is a safe haven. When the international financial system is in turmoil, people are willing to choose which currency to put their own wealth, and who is a strong currency. At present, Sino-US trade friction has little impact on China's economic growth, employment and exports, and it is within the controllable range. However, its impact on market expectations and supply chain adjustment is very large. If trade frictions escalate, it will put some pressure on China's capital flows and the stability of the RMB exchange rate. 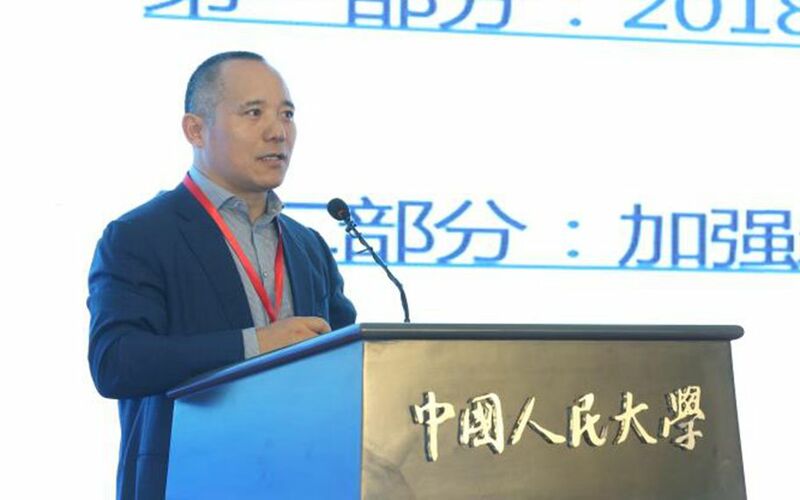 In his keynote speech, Luo Siyi, former director of the London Economic Policy Agency, pointed out that some people think that globalization is collapsing and protectionism is on the rise. This is wrong. We need to clarify this misunderstanding. The easiest way is to look at the proportion of trade in US GDP. In the short term, this proportion has not decreased. Trump plus tariffs do not mean that globalization is collapsing. 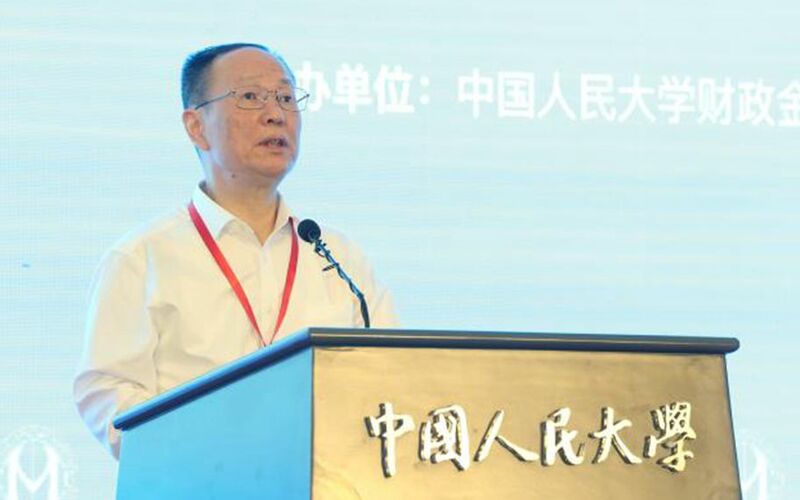 When talking about the real reason for Trump to impose tariffs, Luo Siyi quoted economic data as saying that this is not because the US economy is very strong, but because the US economy is growing at a slow rate. Trump believes that the only thing that can compete with China is to slow China's growth. 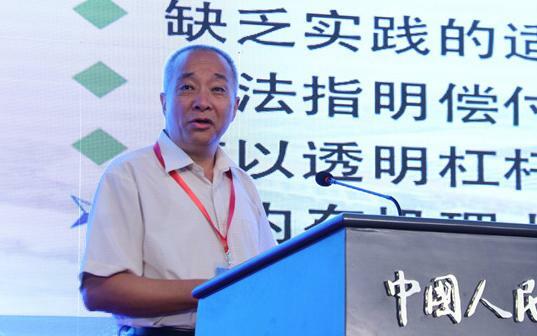 Wang Guogang pointed out that some people currently use the “total debt/GDP” indicator to measure leverage ratios against economic principles; at the same time, there is no necessary internal relationship between total debt and GDP, and it is difficult to reveal financial risks and leverage. The intrinsic link between the rate. 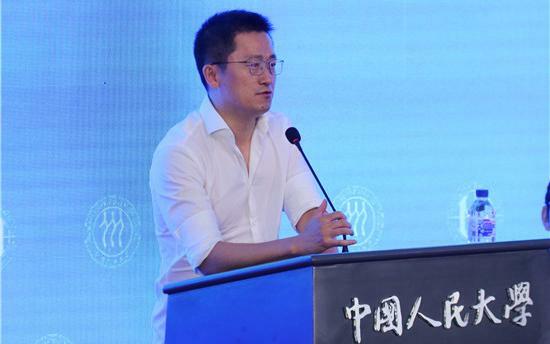 He believes that discussing the issue of deleveraging, in China and around the world, the most suitable indicator is the asset-liability ratio. From the perspective of “de-leverage”, the total assets and liabilities of industrial enterprises above designated size in China was 112.3 trillion yuan in 2017, and the total debt was 62 trillion yuan. China does not need to be leveraged. This will lead to: first, the collapse of the national economy; second, the financial collapse (because these debts are mainly from finance), which will result in how many enterprises are closed and how many people are laid off, thus showing that the leverage is “go”. 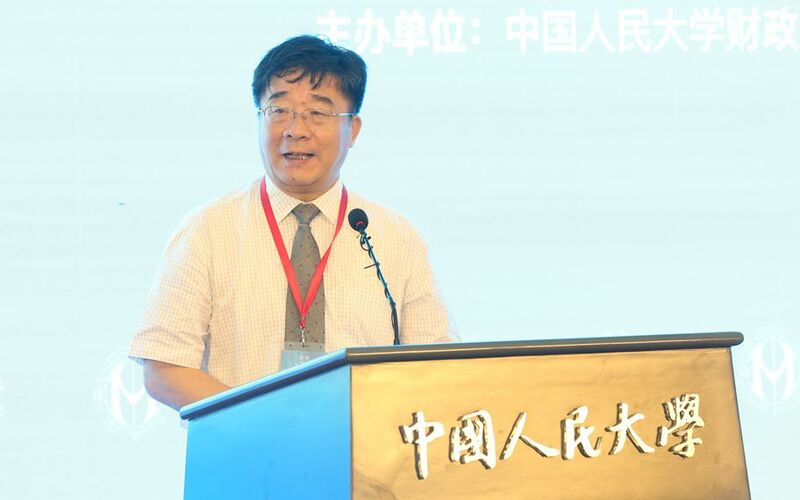 Zhang Ming: The leverage ratio of the government and residents is higher than the high leverage of enterprises. First, from the limited opening of protection to the full opening of national treatment. The opening up of China's financial industry for decades has basically been a limited openness of protection. In a protective financial open environment, Chinese financial institutions face low-intensity competition. In the process of rapid economic development and extraordinary expansion of the financial market, various financial businesses have developed rapidly. At the same time, the trade wars provoked by the United States may cause global financial market volatility and impact on the more open Chinese financial industry.